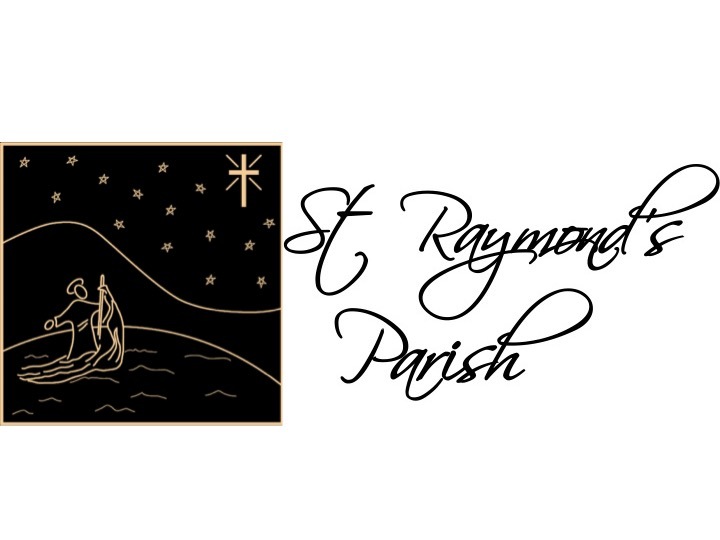 Celebrate your child’s Baptism at Saint Raymond’s Parish! Baptisms are celebrated during our regular Sunday Masses and outside of Mass on Sunday afternoons according to Fr. John’s schedule. Preparation with our baptism team is required. To request a baptism or for more information please contact the parish office at (450) 638-2569 or fill out the form below.